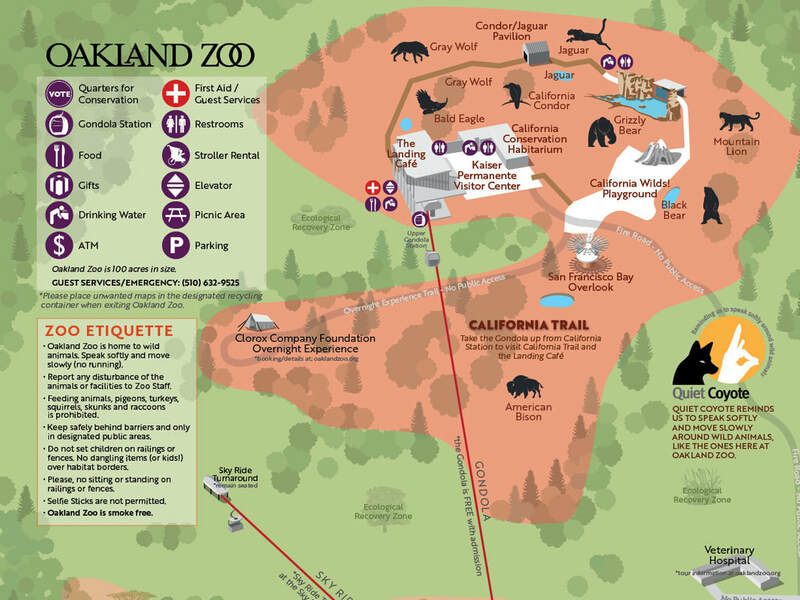 Nestled in the 525-acre Knowland Park in the Oakland Hills, the zoo houses more than 700 native and exotic animals. The exhibits are organized geographically and reflect the ecosystems of the animals' native habitats. Visitors can enjoy rotating cultural exhibits in the education center, and kids will love the new butterfly garden and the 'rides area,' with a roller coaster, an 'endangered species carousel,' and a train. Daily 10 a.m.-4 p.m. New for 2017: A gondola ride which will take you up to unparalleled views of the Bay Area to a brand new restaurant opening June 2017. 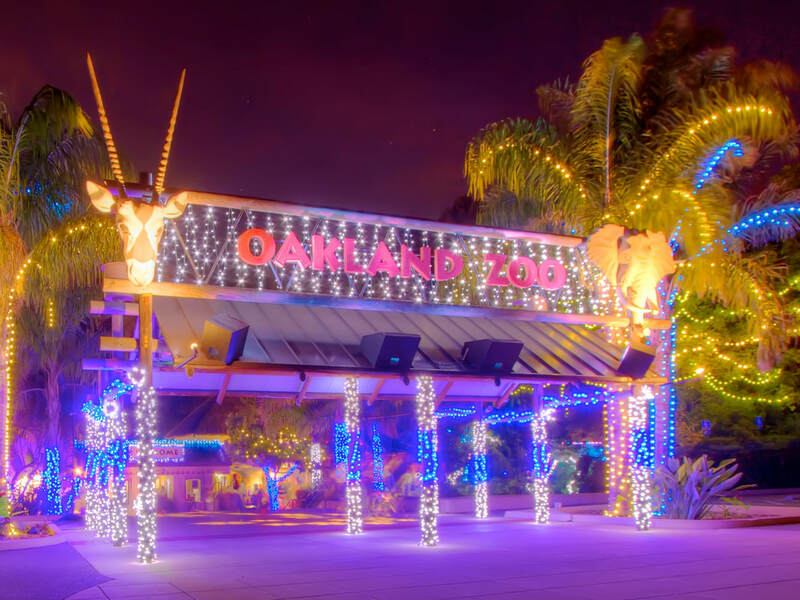 Coming in 2018: The opening of the California Trail which will almost double the size of the Zoo and bring home such native species as the Grizzly Bear, Grey Wolf, and Bison!